Take them out to the Ball Game…buy them some peanuts and crackerjacks. Ok, maybe just give them a tiny nibble of your hot dog or buy them some dog friendly ice cream, while you guys are enjoying a baseball game, Together! Yes, Together! Whether or not you are a huge baseball fan, the 2016 MLB (Major League Baseball) Season is really something to bark about. Bark at the Park, sponsored by PetSmart, together with Central Garden & Pet, have teamed up to expand, the very successful, Bark at the Park series. The 2016 MLB season will include four additional games where PupSize® dogs and dogs of all sizes, along with their Pet Parent can enjoy America’s favorite pastime—a MLB baseball game. At each baseball game, dogs can participate in a pre-game parade, around the field, and participate in PetSmart-hosted activities. Last year, over 5,000 Pet Parents brought their pups to a ball park to watch a day or evening MLB game. 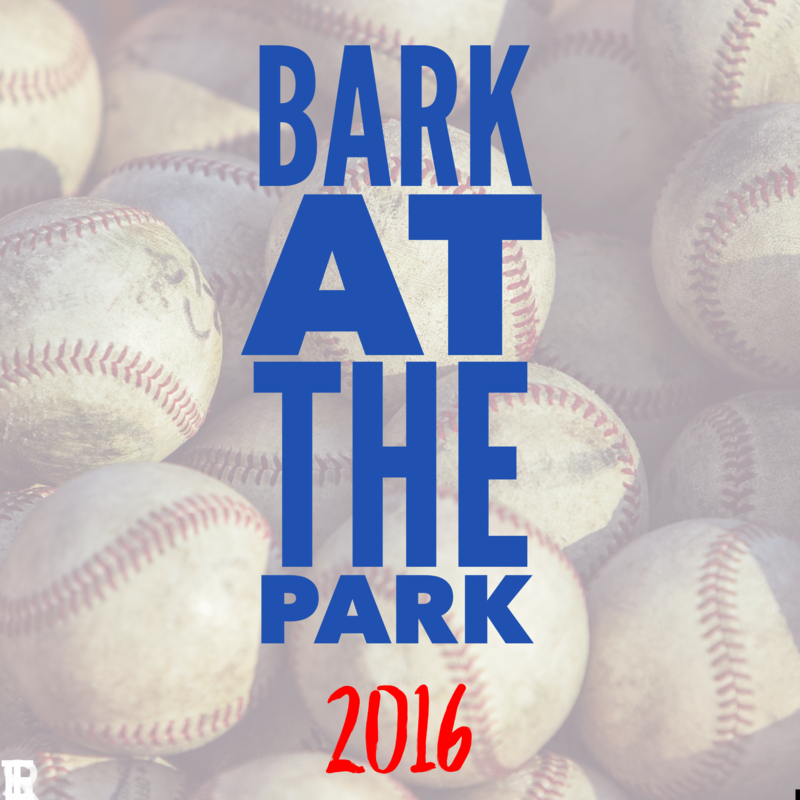 This year, 12 Major League Baseball teams will hold 12 Bark at the Park events during their home games. The Bark at the Park 2016 season launches on May 1, when the Arizona Diamondbacks host the Colorado Rockies at Chase Field in Phoenix. Once again, we applaud and thank the wonderful corporations, teams and people involved with Bark in the Park. As a PupSize® pet parent, I can’t think of a better way than teaming up with major league baseball, amazing retailers and animal welfare partners- to build awareness, promote adoption and responsible pet parenting. It’s a homerun and I can’t wait to take my pup to a pet-friendly baseball game.